Looks like I won't have a dull moment while at this convention. My sister and I have plans for the Cosplay Contest. Together Lexus and I call ourselves "Ba-bomb Squad." At least that is what it will be for this competition. We might change it, haha. 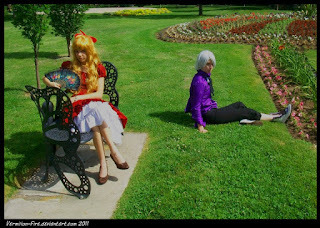 We will be debuting my latest work: Prince and Doll from the manga "1/2 Prince." If you have not read that manga, it is really good and I highly suggest it... good meaning it is hilarious! We will also be wandering around as Ordon Link and Princess Agitha. 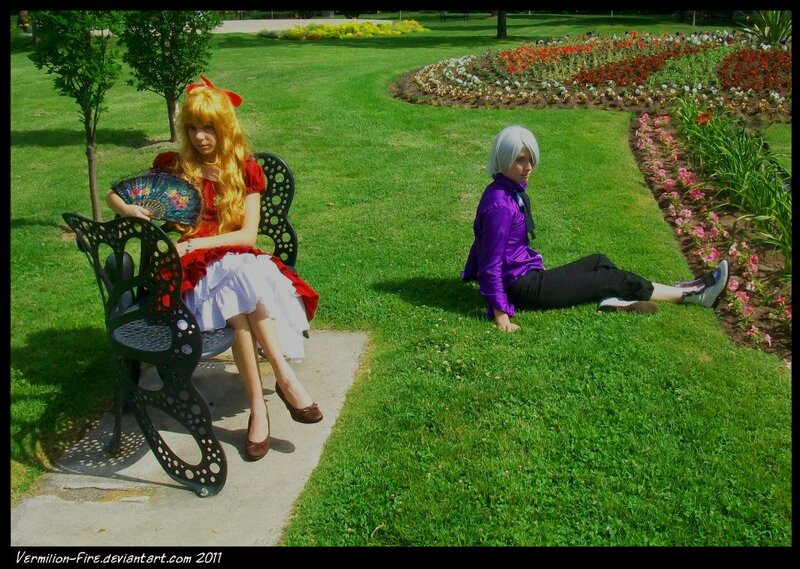 For the formal dance we likely show up as Break and Sharon from Pandora Hearts. Expect some pictures next week and a post about the convention!